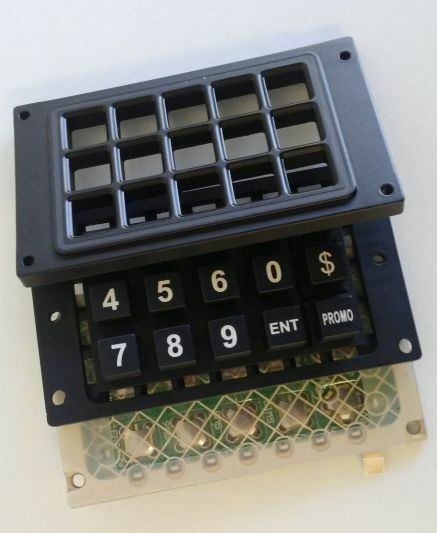 Almax-RP can provide custom molded rubber keypads. These are visually attractive, 3D designed. 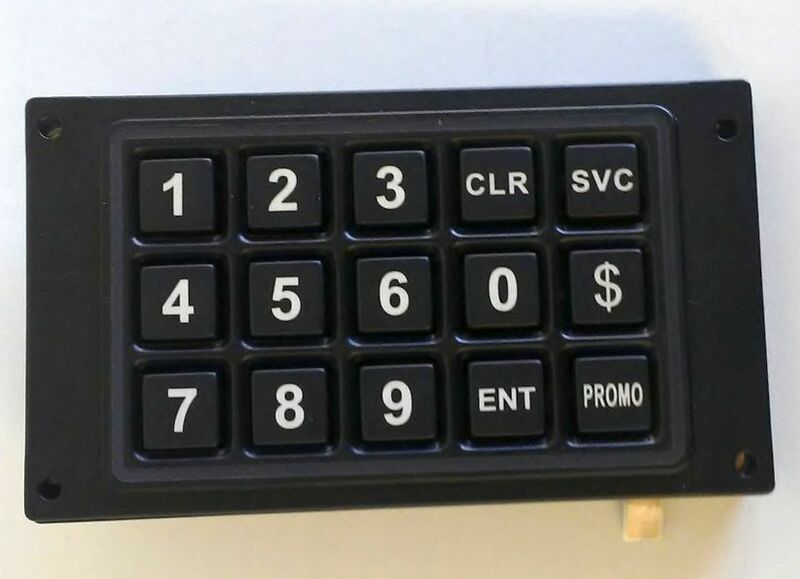 Rubber keypads offer a relatively low production cost and have excellent switching capability. They work great in demanding environments. These keypads can be made with membrane switch technology or with a PCB-substrate. These silicon rubber switches are used in many different fields. Keypads can include etching, screening, LED back-lighting, sealed edges, a specialized top coating and a silver flex tail. Other capabilities include a tactile response, laser etched backlighting, protective coatings, plastic keys with rubber, full keyboard assemblies, backlighting, and colored LED windows. Drawings are created for customer approval usually about 2 days after a PO is received. Lead time is 3-4 weeks for most orders. We can design a custom keypad for you or help you improve on an existing design. Your keypad will look great and function as designed. Interested in ALMAX-RP Rubber Keypad Pricing? Call 520.647.0190 or email sales@almax-rp.com for lead-times and pricing. Most quotes are returned within 24 hours and our customer service and/or design engineer are available for consultation.